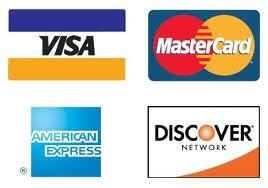 Copyright © 2014 Sutton River Electrical, LLC. All rights reserved. Ensuring Your Lights are Always On! 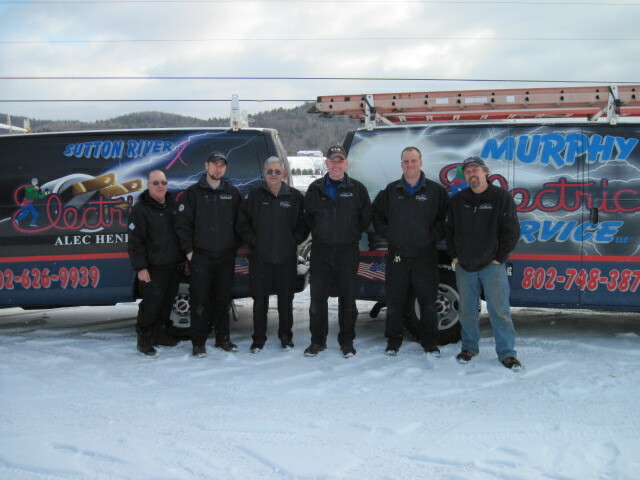 Sutton River Electrical, LLC provides Northern Vermont and New Hampshire with Experienced, Licensed and Insured Technicians. We have Joined with Murphy Electric Service!